Fraser’s exhibition was on display for 4 months during the summer of 2012 at Sattmark Cafe and Resort, which is situated in the beautiful archipelago islands near Parainen, Finland. Thousands of visitors passed by over the course of the summer visiting both the cafe and the boutique where Fraser’s prints and postcards were also on sale. A lively vernissage, with guitar music, warmed the guests in the still cool springtime weather at the end of May. 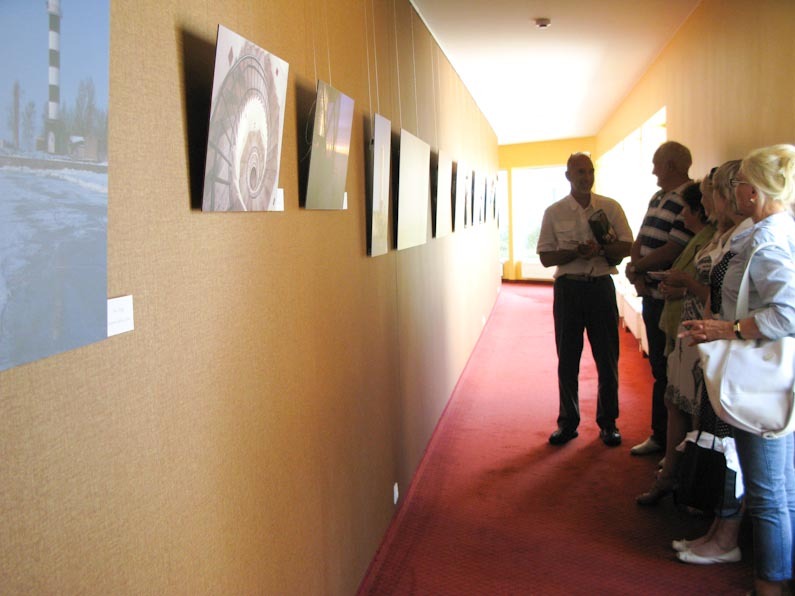 August 7, 2011 saw the opening of Fraser Bliss’ Lighthouse Photo Exhibition at Amber Spa Boutique Hotel in Jurmala, Latvia. 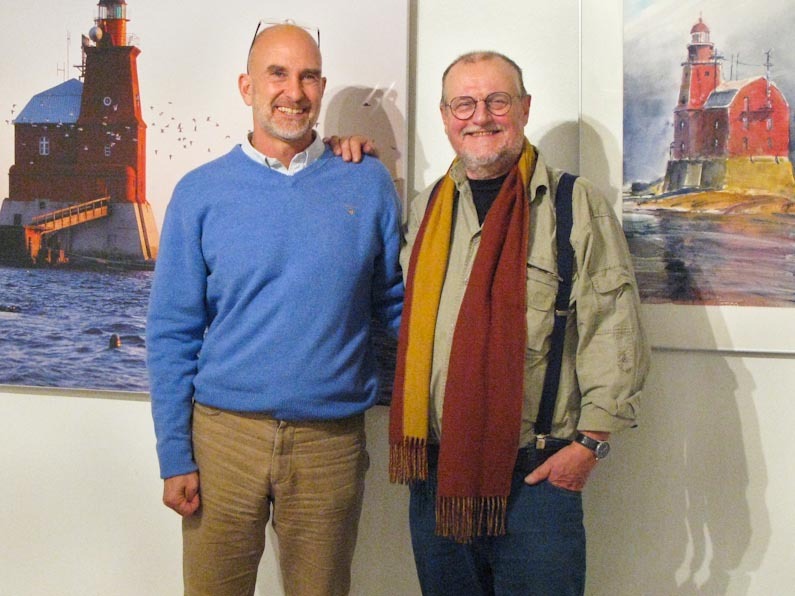 Photographer Fraser Bliss exhibits his lighthouse photographs at the stylish Amber Spa Hotel, in Jurmala Latvia. 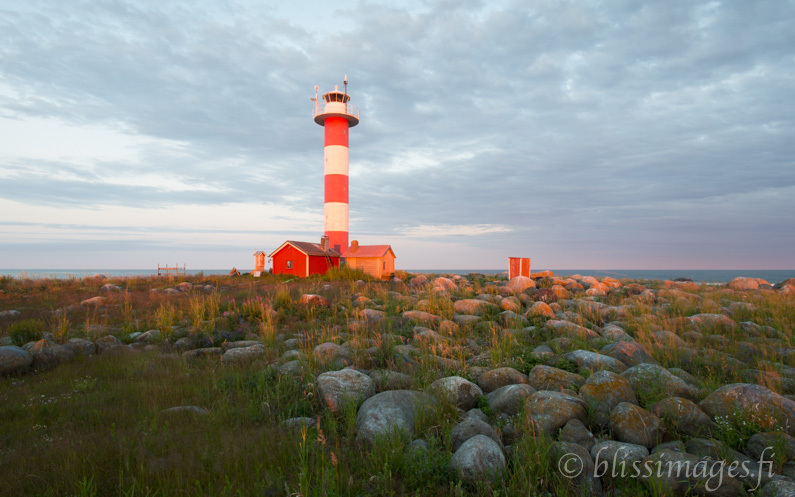 The colourful lighthouse images were chosen from the four Baltic Sea countries of Finland, Sweden, Latvia and Estonia. Displayed also was a small collection of three lighthouses from southern Sri Lanka. There were 21 images in total showing lighthouses in the four seasons plus various picturesque light conditions such as sunrise, sunset, twilight, full moon and rainbows.